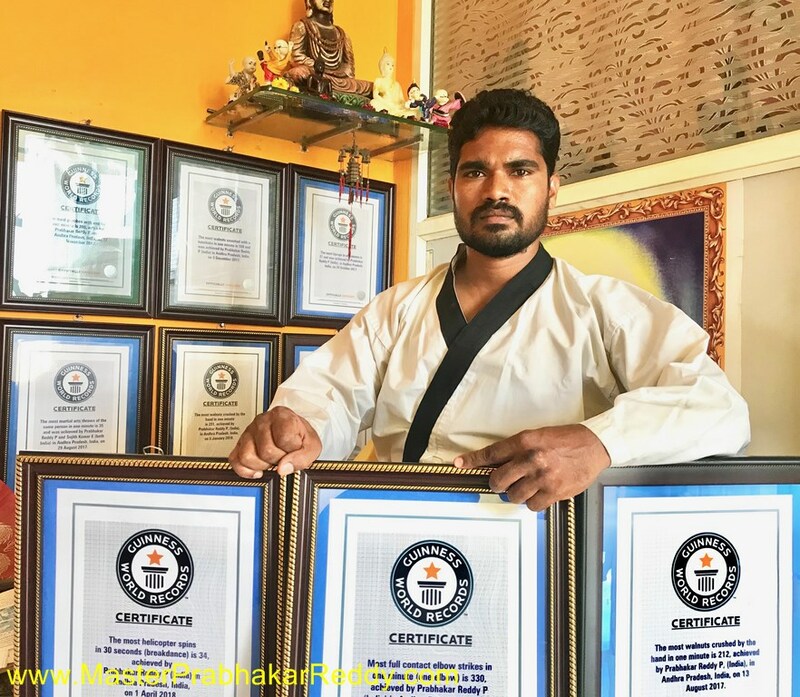 Guntoor : Shaolin Kung-fu in Indian Shaolin Temple Warrior Monk Shifu Master Prabhakar Reddy. Learn Authentic Shaolin Kung Fu, Shaolin Forms, Shaolin Traditional Weapons, Shaolin Chin Na, Shaolin Qi Gong etc. . 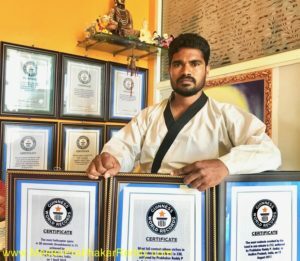 He Teach Best Advance d Training Techniques in India.